Hacker Hills Golf Club offers challenging golf courses and packages in a beautiful natural setting near Anytown, South Carolina. 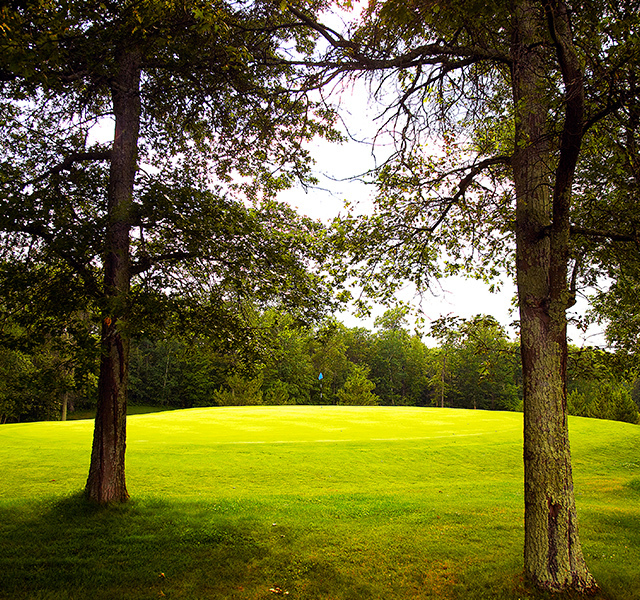 If you have never played here you are missing a great round of golf. 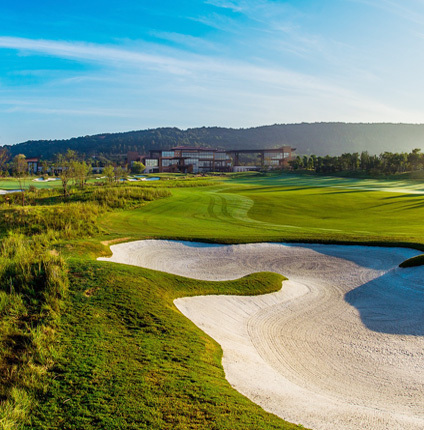 "No club has tinkered with its golf course as often or as effectively over the decades as has Hacker Hills, and it has resulted in a timeless design. 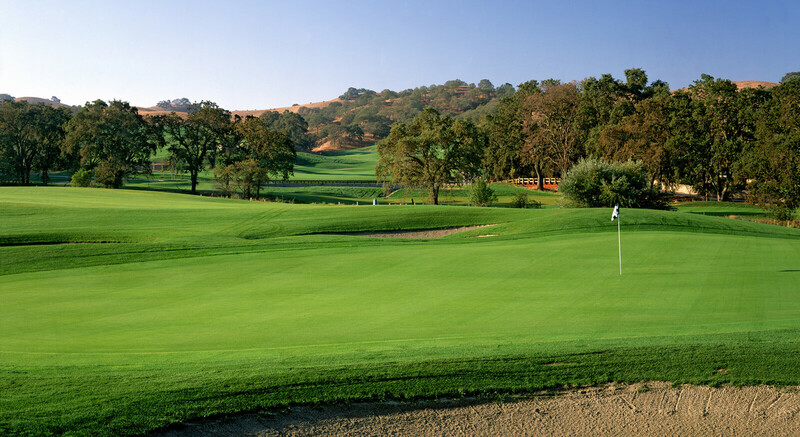 Hacker Hills incorporates all three schools of golf design (strategic, penal and heroic) throughout its course."